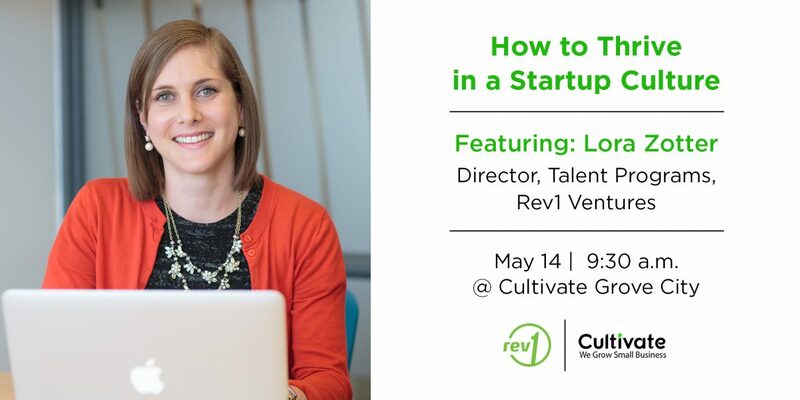 Join us as Lora Zotter, Director of Talent Programs at Rev1 Ventures, shares her insights about how to plug into the startup ecosystem. This discussion will outline why you should consider working for a startup, and what startups are looking for in prospective employees. You’ll also learn how to identify opportunities that align with your skills, or how to hone your skills to be competitive. For those considering a transition from the corporate world, Lora will discuss how startup culture differs from the corporate world. Startups need talent, and that’s Lora’s mission at Rev1. She connects diverse talent with Rev1’s portfolio as she expands the impact of our executive network and works closely with a wide range of partners to help our portfolio secure the technical talent and leadership they need to grow. She builds entrepreneurial know-how through these strategic partnerships, programs, and services. Additionally, Lora oversees a suite of programs for companies across talent, services, and mentors offered through Rev1 Learning Labs. 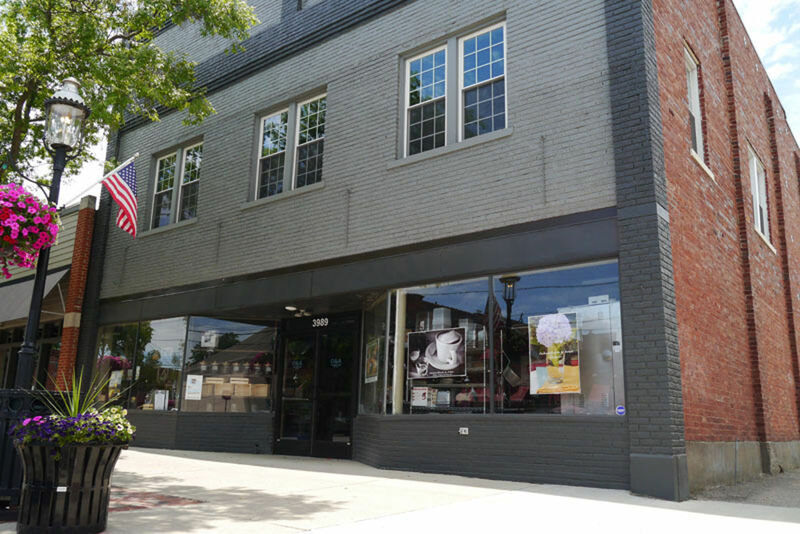 Lora earned a master’s degree in applied anthropology from American University in Washington, D.C. and a bachelor’s degree in cultural anthropology from Kenyon College in Gambier, Ohio. RSVP: Event is free. Registration is required.